With the opening of Queensland’s newest (19th AU wide) Sephora, coming to Sunshine Plaza Maroochydore on March 28th (along with many other stores), I thought I’d share the products I love that are available at Sephora Australia. As a Makeup Artist, I have an insane amount of makeup and beauty products but with the so many new products hitting the shelves in the past 2.5 years, there is ALWAYS something to try. I’ll share only what I believe to be amazing. Just remember that everyone has a different opinion. I put off getting the original palette because of the inconsistencies and I am so glad I did. The Remastered version is stunning. Insanely pigmented mattes and the most beautiful shimmers you can find in a pressed formula. 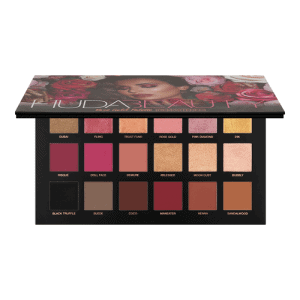 The colour palette is perfect for those with green eyes as it makes them pop, but works great for anyone who loves pink, red and gold shades. It’s quite expensive at $95 AUD but considering how often I reach for it I have no regrets. I am a victim of early 2000’s over plucking. My brows are thin and only this makes them look halfway normal for this decade. It adds volume and colour as well as adding the slightest bit of length with the fiber formula. I use other products from the range to fill them in and create the shape I want, then use 2 coats of Gimme Brow+ to set complete the look. $43 AUD and it lasts ages. In Love! I have about 11 of these beauties and haven’t found anything that compares. The staying power is great and there is such a great range of colours and finishes. 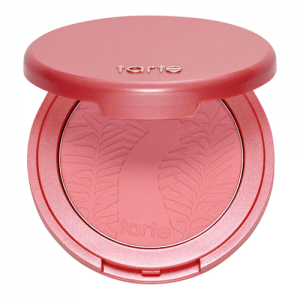 Although it is a powder, it isn’t chalky which I find with a lot of other brands. You only need the smallest amount on your brush for full colour payoff. I recommend using as little as possible and building up. $38 AUD each but keep an eye out for holiday collections, palettes and minis! I love this for my bottom lashes because the brush is tiny. 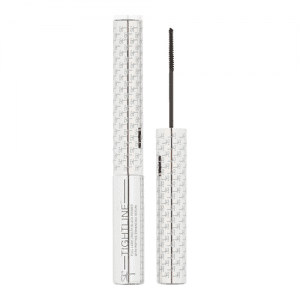 It’s designed to get right to the root of the lashes as both a mascara and Tightline liner. There is a non-waterproof version, but most mascara transfers on me so I stick with the strong stuff. 12 hour wear with a super black no clump formula. Beauty Blender – Always in my kit. Any Sample size mascara – so you never waste product and avoid contamination. Anastasia Beverley Hills Palletes – I’ve been a fan since the Artist Palette. Fenty Beauty – OF COURSE! Sephora Sunshine Plaza opens on the 28th of March at 10am. Be there early to get in before your favorites sell out.